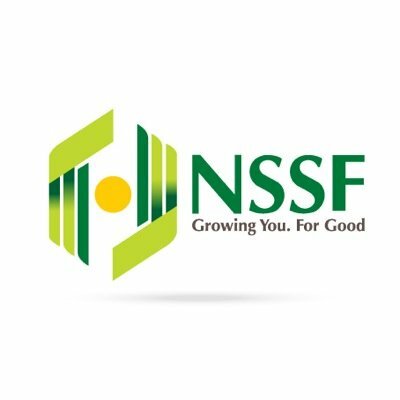 Home General How to replace lost NSSF membership Card. The National Social Security Fund is a friendly service organization which exists for the public good. It offers social protection to all Kenyan workers. We provide social security protection to workers in the formal and informal sectors. We register members, receive their contributions, manage funds of the scheme, process and ultimately pay out benefits to eligible members or dependents. period. Previous articleHow to register your Birth Certificate at Huduma Centre. Next articleHow to register and bet on Powerbets.